Most ordinary citizens could not afford Marklin products during the late 19th and early 20th centuries. The product line was primarily aimed at the wealthy American market or the nobility of Europe. 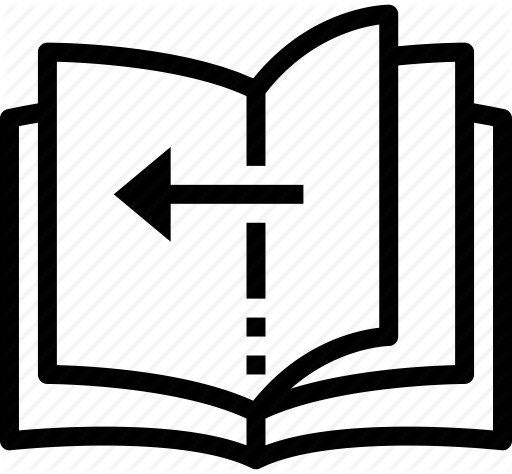 The first "Consumer" catalogue was not introduced until the mid 1920's and as a result sales expanded into a much larger market. The aim of the catalogues around this time (and to present day) was to show the quality and prestige of the products, hence much time and effort was put into the shape and layout of them. Early catalogues, around 1928, mostly showed children or complete families playing with Marklin products. This gave a sense that the product united the family. Artist, Josef Danilowatz, an Austrian specialist train motif artist, gave shape to the cover pages during the 1930's and in 1935 the first full colour catalogue was released. 1935 also was the year that Marklin introduced OO scale (later becoming HO scale). The outbreak of World War II had a devastating effect on Marklin production, as most manufacturing plants in Germany were placed into War production mode. The first post-war catalogue was not issued until 1947. It was a modest start, compared to those of the pre-war years. Because of paper supply problems it was not generally released to consumers but only distributed to dealers. There was also a supply problem of materials that made Marklin models. During the 1950's, the cover pages were dominated by prototype pictures and in 1959, Marklin's 100th anniversary was celebrated. An expensive looking copper/bronze colour catalogue (judged by the standards of the time) was release. In the 1960's the emphasis was on the years new items. During the mid to late 70's and early 80's all three scales in the Marklin range (HO, Z, 1) where shown on the cover but around 1984 three individual catalogues where release, 1 for each scale). 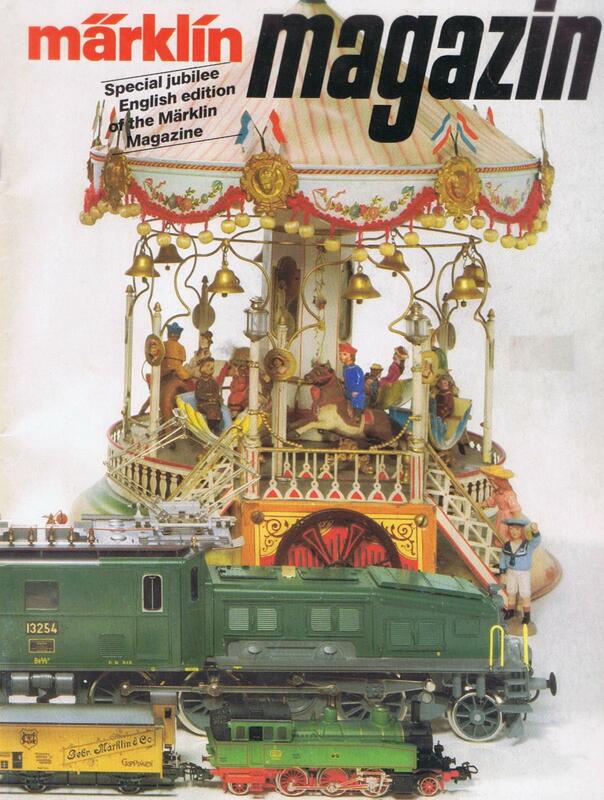 1984 also was the 125th Anniversary of Marklin. 1985/86 celebrated 50 years of HO gauge. From 1991 a general "Complete Program" catalogue was produced"
As of 2018/19, the 1989/90 edition is the only HO/OO catalogue that shows real people. There was no Main Catalogue printed in calendar year 2004. The previous "Complete Program 2003/04" catalogue was produced in late 2003 and was replaced in early 2005 by a hard cover "Presentation Book" These presentation books were only available from 2005 to 2008/09. For Marklin's 150 year anniversary, separate catalogues were again produced for each scale from 2009/10 to 2012/13. Since 2013/14 (published late 2013) a Full Line Catalogue (all scales) has been available and usually is quite large at over 400 pages each. 1891 Marklin presents the world's first system railway at the Leipzig Toy Fair. From then on gauge 1 exists. This is the first standardisation for model railways which before had no commonly defined gauge. 1978 A mini-club locomotive 8885 runs for 1219 hours pulling six express cars for 720 kilometres, setting up an endurance world record for model railways. 1979 Marklin becomes the first company to present the prototype of a fully digital rail layout in HO gauge. 1981 The mini-club layout "Geislinger Steige" is exhibited at the Nuremberg Toy Fair. It is regarded as the first example of a fully operations; model railway in which all proportions are depicted true to scale. 2004 Marklin releases the Marklin System. This increases the number of addresses available, programmable decodes and feedback capability using their mfx decoders.